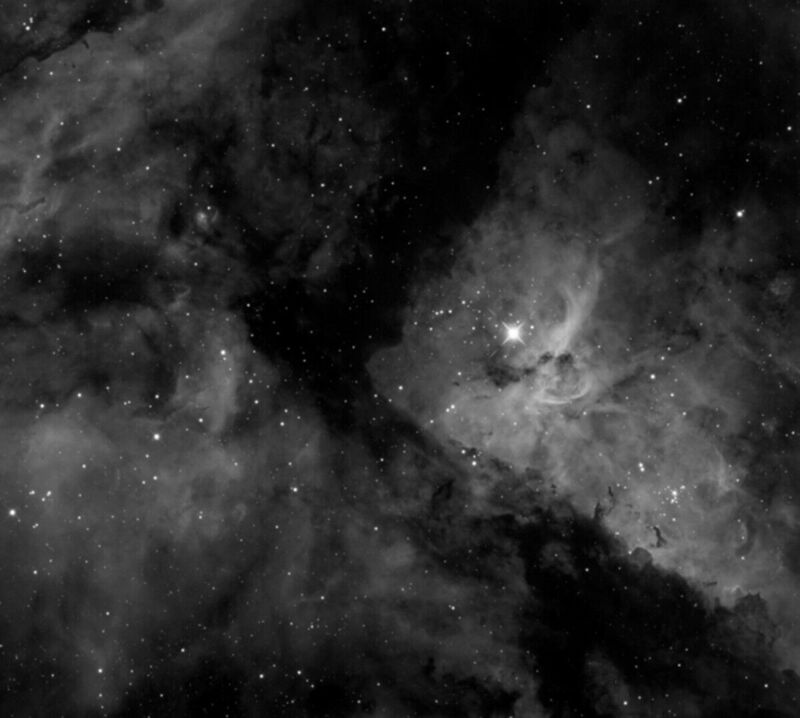 Because H-A is 656nm mainly through the high permeability of the spectrum, and 656nm spectrum of the color presented by the red-based, 300-1100nm cut-off depth to get the details of the launch nebula richer. 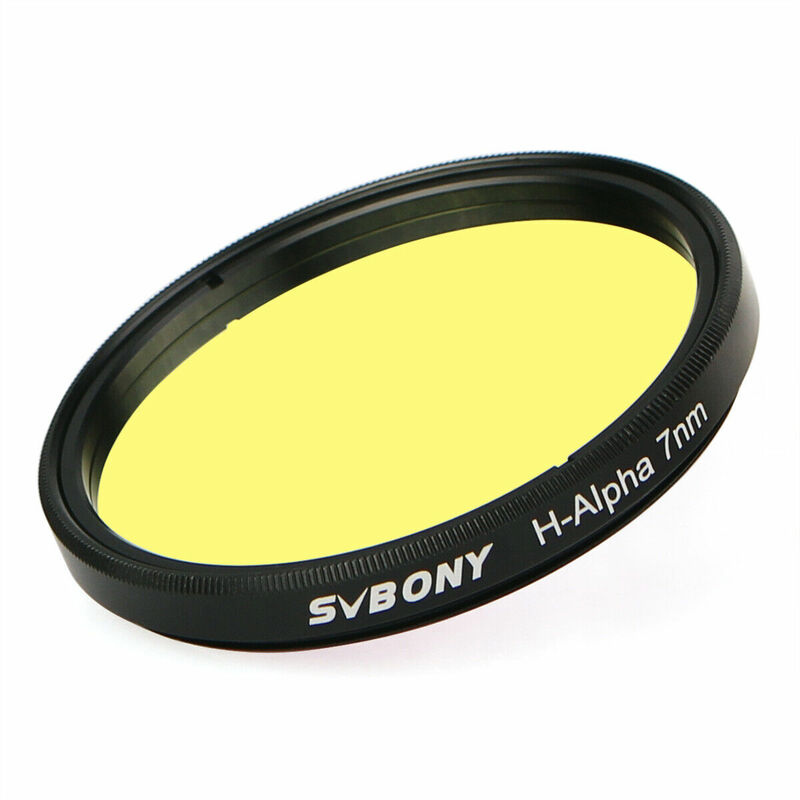 Extremely narrow bandwidth allows only the 656nm band to pass through the filter, can effectively cut off the artificial light Na lamp and Hg lamp interference to make the transmission line through, so as to improve the nebula contrast. 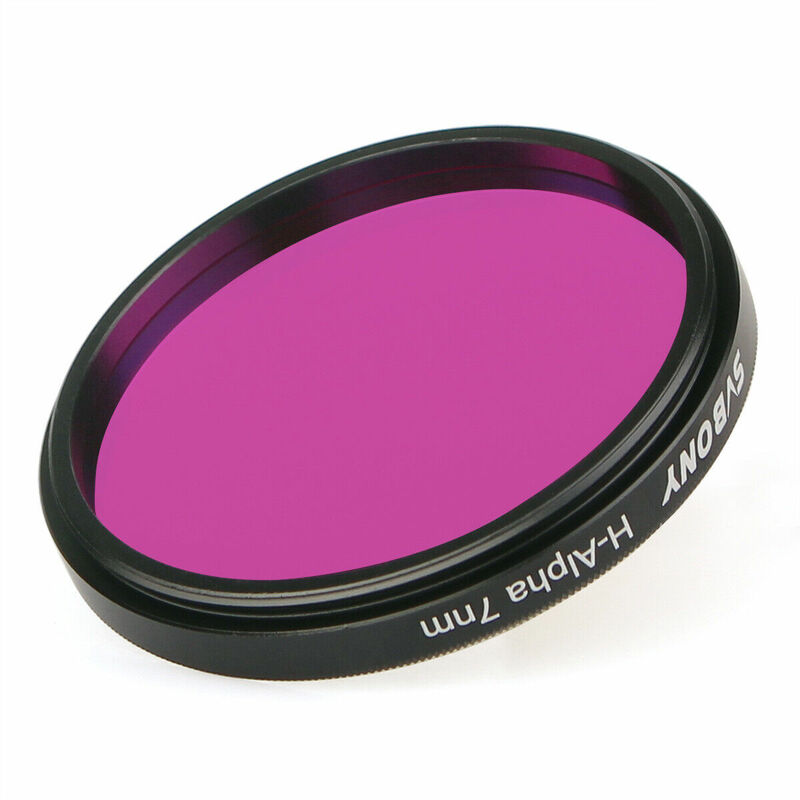 With CCD is better choice for deep sky photography and wide-field astrophotography. 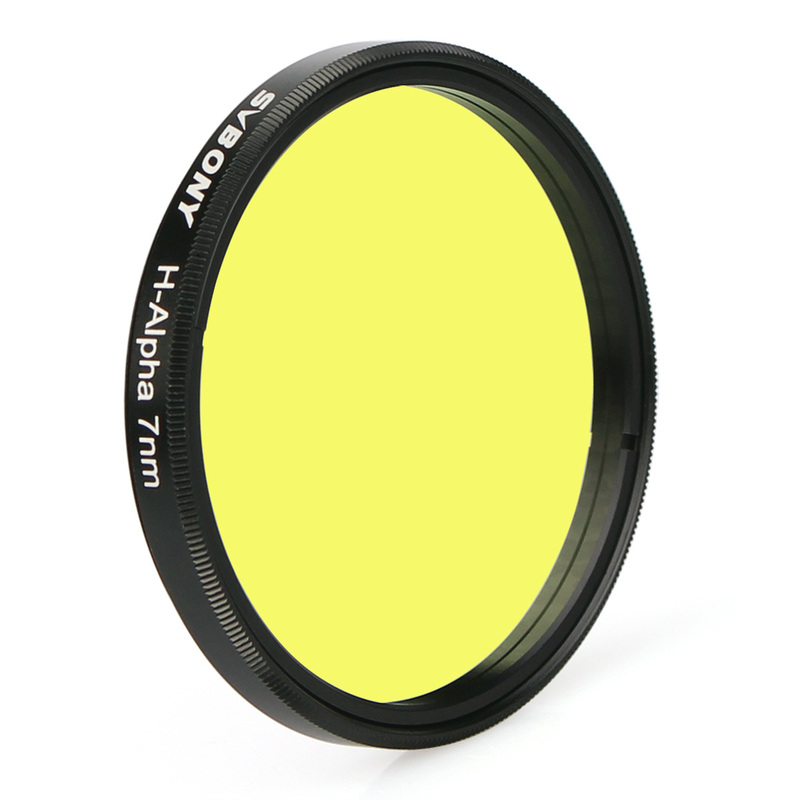 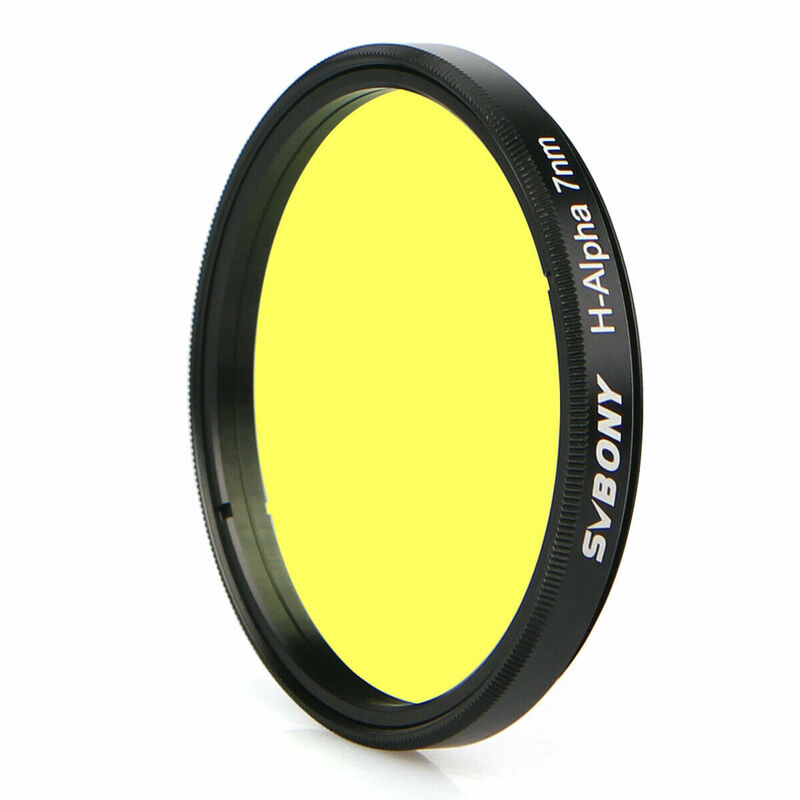 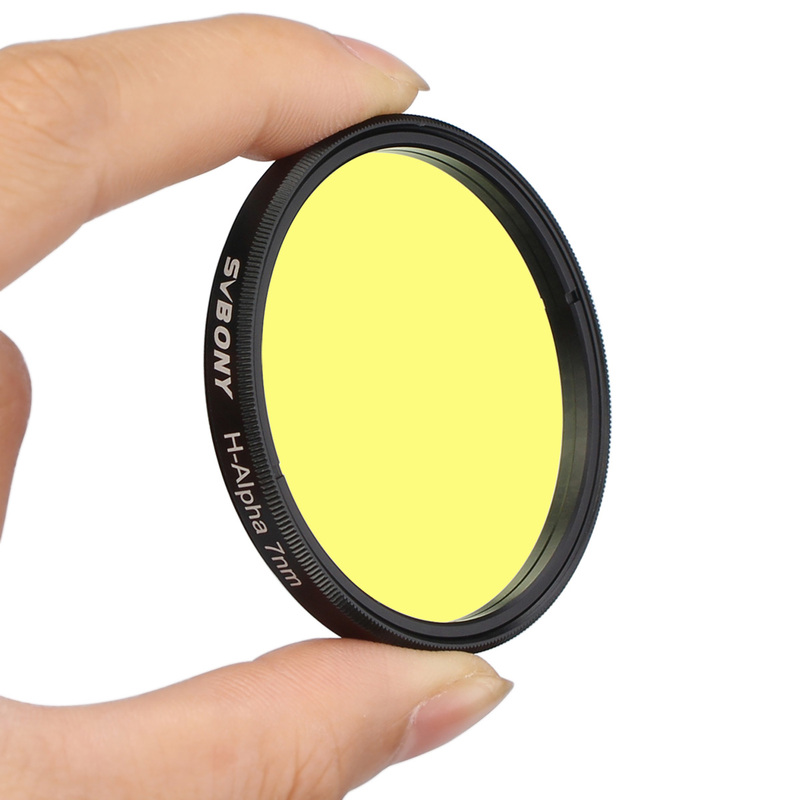 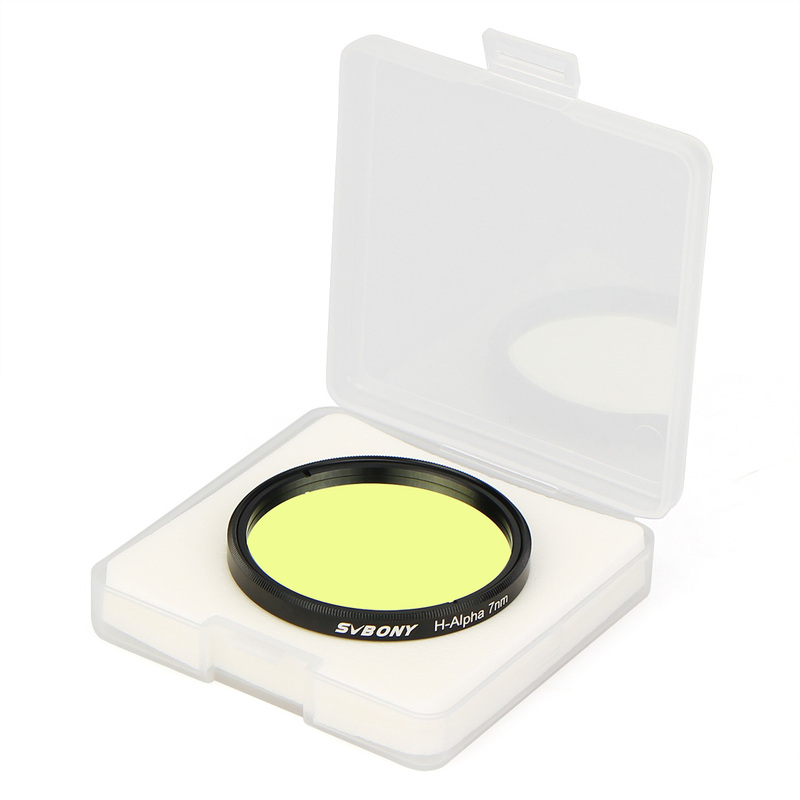 Optical high-precision double-sided polishing to ensure that does not affect the image quality of the image. 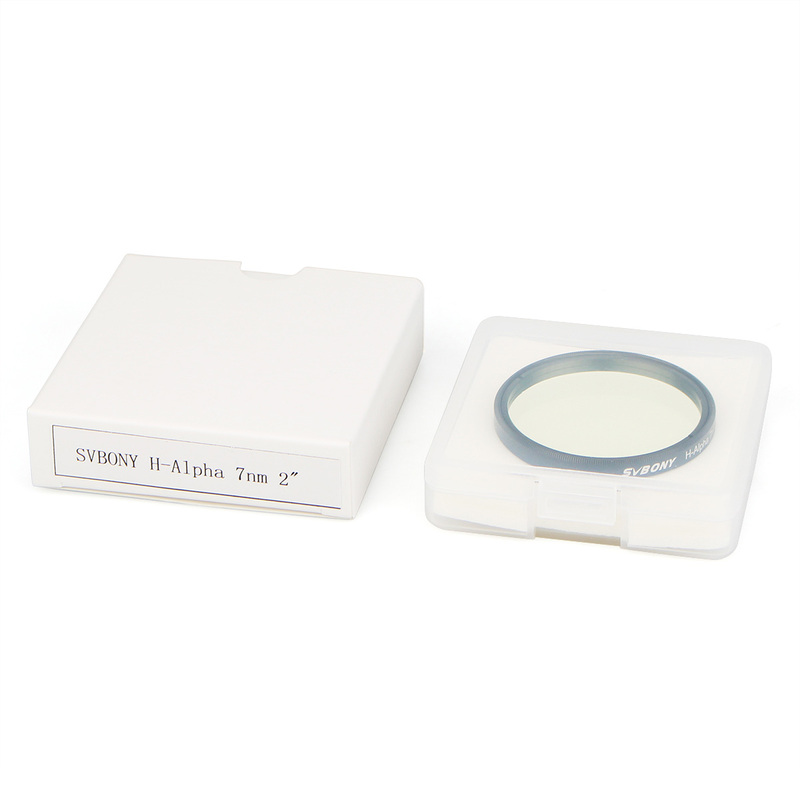 Precision double-sided optical coating, non-two-piece glue, effectively improve the transmittance and cut-off depth. 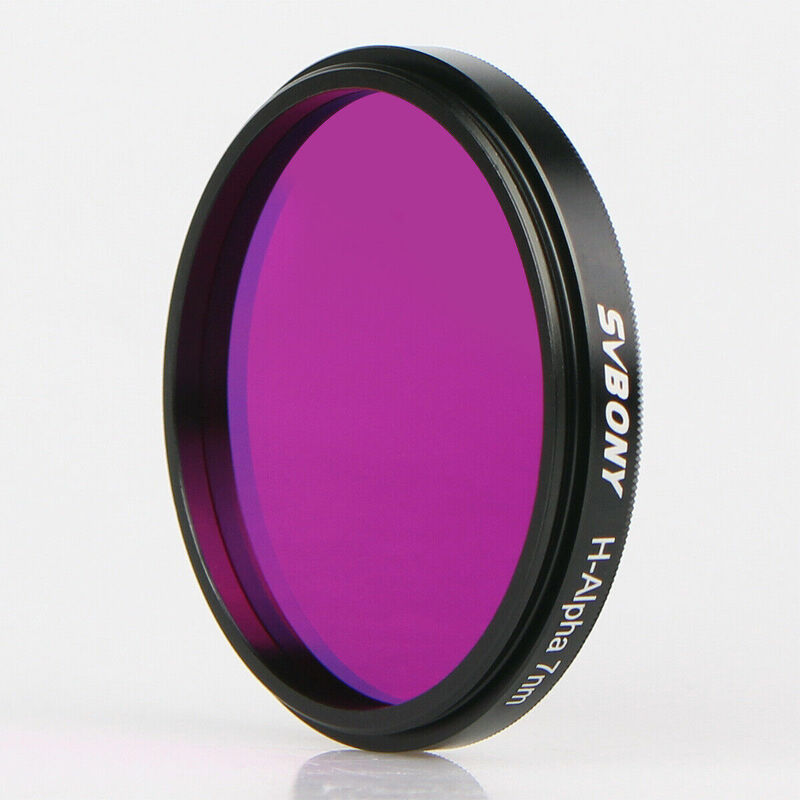 Ion source assisted coating technology (IAD), to improve the density of the film to ensure that the filter wavelength to minimize the impact of temperature caused by the temperature drift. 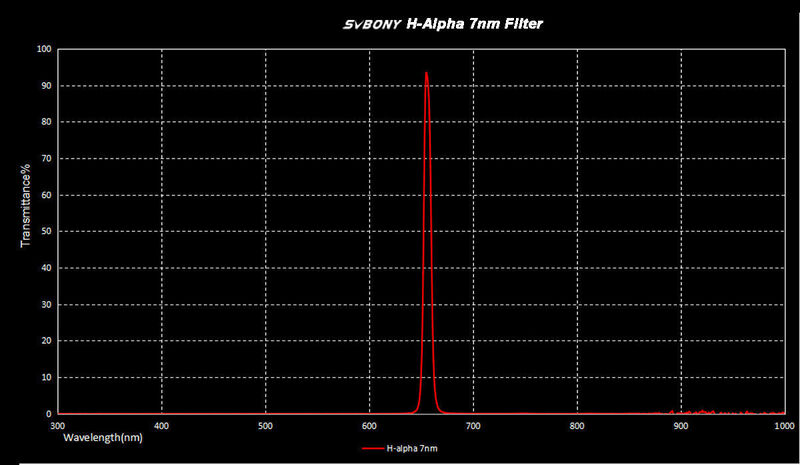 With SII, H-Alpha, OIII shooting, that SHO Filter, post-synthesis "Hubble"
The narrow-band filter, even in areas where light pollution is heavy, and the full moon (the moon's largest and brightest) is the same, very narrow bandwidth, which reduces the interference of the external environment, but the haze and cloudy The weather is not possible.